Heroes can settle at any spot on the map. 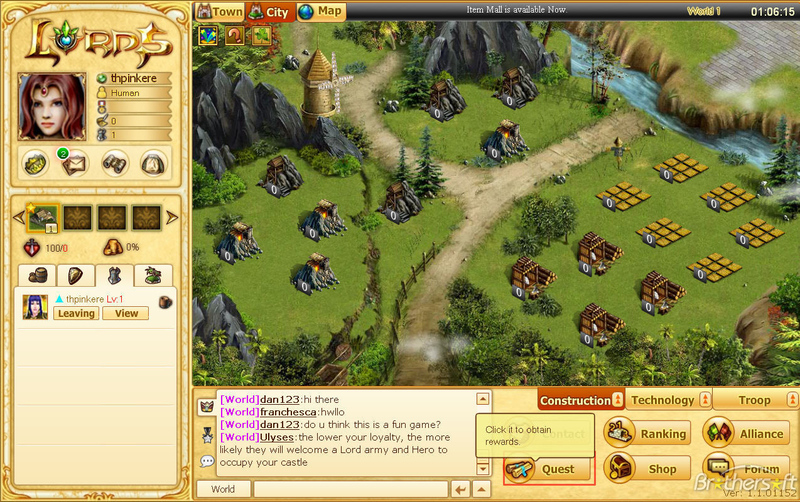 Lords Online is a 2D browser-based strategy MMO game set in the mystical land of Mu. On this continent, several races live amid a constant struggle for supremacy. 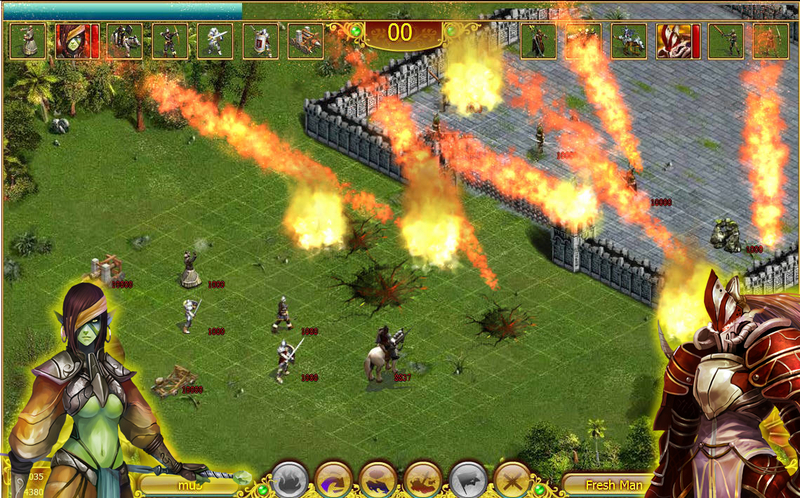 With intricately designed heroes, military bases and camps, as well as sharp graphics and landscape imagery, you will feel as though you’re there, giving the commands to engage in battle yourself! 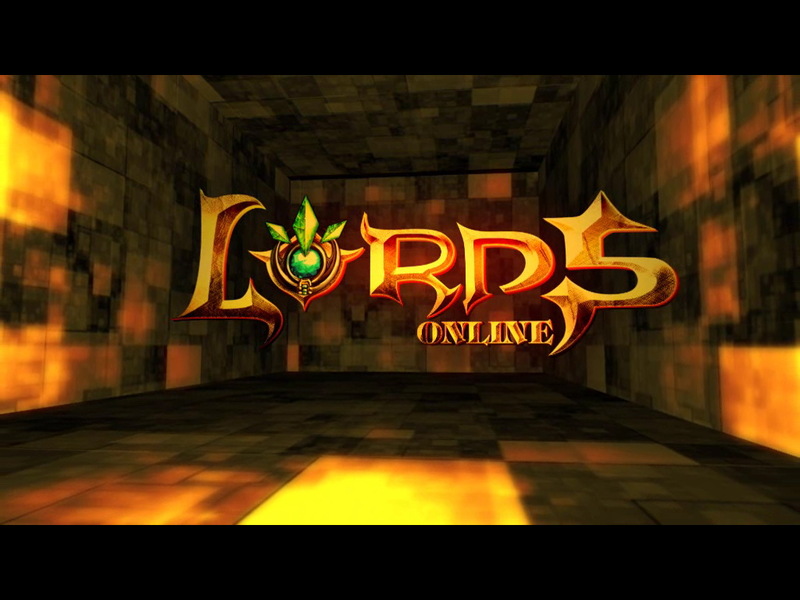 Lords Online inherits all the qualities of a traditional SLG but breaks the mold of traditional browser based games. 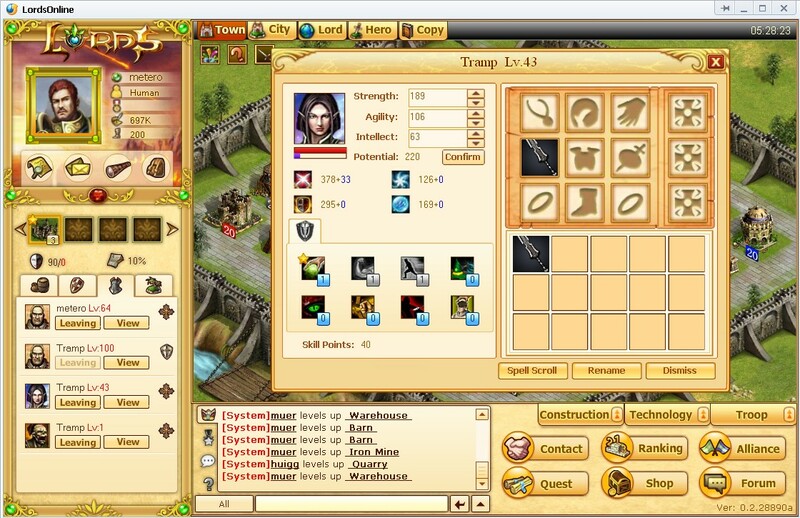 With features that include cultivation of heroes, equipped armor, legions of military units, plundering , alliance building, and governing functions, Lords Online provides players with a truly memorable experience that will keep them coming back for more. Wondering what other games are most similar to lords online. I use to love this game. Nice game, bad developer, poor graphics. What more can Lord’s Online scream so you’ll stop playing it? This is once a very good game. Nice graphics (flash player) and you command the battle (not calculator). BUT, this game is dead and the developers had given up on this game. The lack of listening to their players leads to the game’s destruction. Have they made you stop paying for dungeon access yet?